Family: Big. Four brothers, two sisters, two parents, two extra parents, lots of cousins, aunts and uncles, a couple of nephews and nieces and two sister-in-laws. 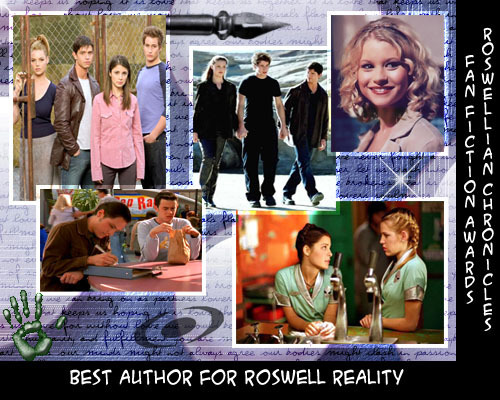 The characters of Roswell belong to its founder - Jason Katims, Twentieth Century Fox Corporation, Regency Entertainment, and Monarchy B.V. 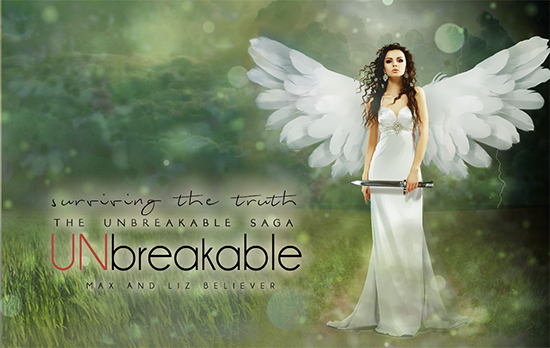 Thank you ChrissyP47 for this beautiful banner!! Summary: Everything up to ”Max in the City” has happened. Liz is starting to get sick and no one knows what’s wrong. Simultaneously, she is haunted by nightmares - are they premonitions of the future or just dreams? 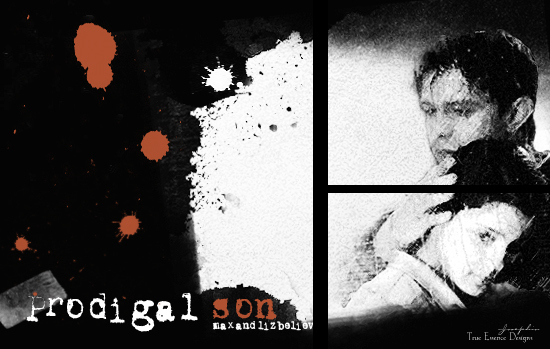 This beautiful banner is made by bordersinsanity. Thank you so much, Jen!! 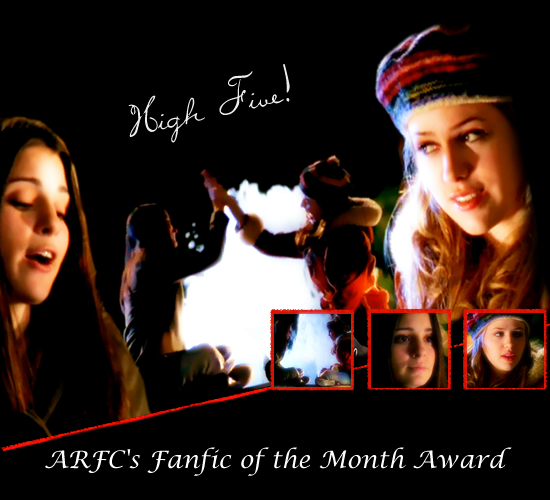 Summary: This fic is based on a challenge by Dia (the girl with the many ideas). It basically is a love story with some complications (just to make it interesting!) Honestly, I don’t really know where this fic will end so I’ll guess you just have to follow me on this journey to find out. Author’s note: This fic is based on a challenge by Dia. 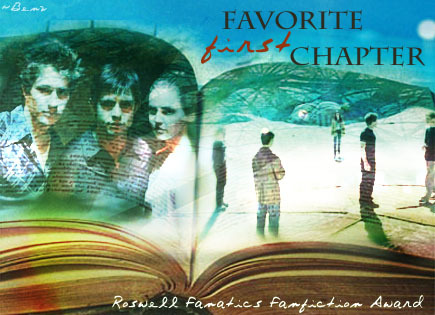 There are some aspects in the challenge that I need to fulfill – but otherwise I have no clue myself to where this fic will end up, as with all of my other fics. But one thing I’m very clear about – feedback! It’s what keeps my fingers typing. This story has been rewritten (see "Lethal Whispers (rewritten)"), which means that this first version will, due to the lack of inspiration, never be completed in its original form. If you still wish to read the "old version" - even though it'll never have a proper ending - you're free to click on the link below. Author’s note: This story is based on a fantastic challenge by the even more fantastic Deejonaise. Summary: Everything up to and including “The Departure” has happened (with some minor alterations) – or did it? Six years after a shooting incidence at the Crashdown in Roswell, New Mexico, Liz Parker is attending college with her best friend Maria DeLuca, and Liz is haunted by dreams. Dreams of a dark-haired boy she used to have biology classes with in high school. As the dreams continue to interrupt her life, Liz starts to question her reality and what she knows is true. Was no one injured that day in September or do Liz’s dreams about her being shot and healed by the secretive boy harbor some truth? Summary: Following the alteration to Liz and Maria’s memory, the I-know-an-Alien-Club is forced to live with the consequences and adjust to a life where pretending that two of their friends are strangers becomes reality. 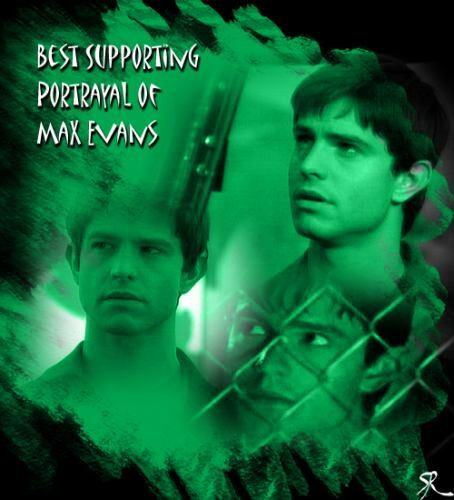 Due to the numerous questions left unanswered in "Mnemosyne's Daughter" I decided to write a companion piece, portraying the situation from Max's (and the rest of the gang) side. Author’s note: “Kiss Me” by Six Pence None the Richer was played on the radio and this popped into my head. A short one-parter. Summary: It started with a pacifier. Liz Parker might have just been a toddler, but the war was nevertheless on. It did not help matters that her sworn enemy, the pacifier-thief, became best friends with her big brother, forcing them to occupy the same areas on more than one occasion. Would they ever declare peace or would they go on fighting forever? This story is supposed to be fairly uncomplicated (compared to my other stories). 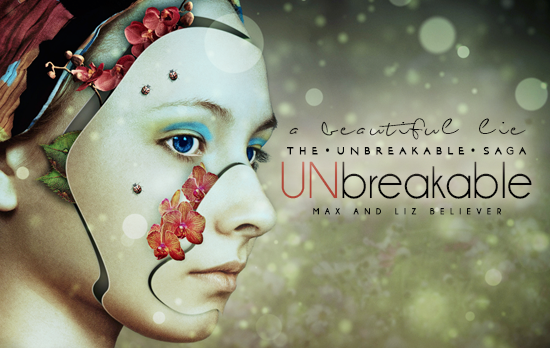 It's snapshots of Max and Liz's lives, having more or less grown up together. 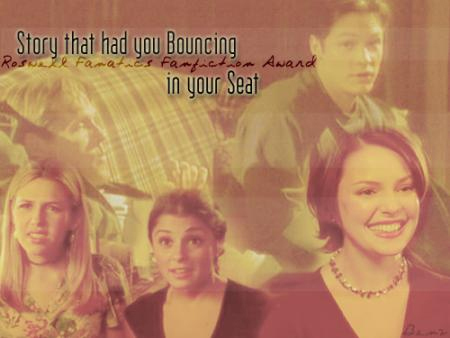 And then of course, there's the undeniable background noise that is Max and Liz. Since it's snapshots, it will jump in time. But I'm going to be very specific in dating the chapters and will try my best to not confuse you. If I do, let me know, okay? And I'll sort it out. Summary: Elizabeth Parker was a gifted woman; her intelligence both impressive and unnerving to the people she encountered in her daily life. Ms. Parker was plagued by odd nightmares at a fairly young age, inhibiting her possibilities for a great life. The night terrors featured a strange terrain, a dying lover and herself - losing her baby over and over again. Unbeknownst to her, her life was about to become threatened in real life, her prospective dark future inadvertently sending warning signals to a stranger. The premonitory visions experienced by a man of alien ancestry would eventually bring the two together, introducing Elizabeth Parker to a world she never thought to exist. 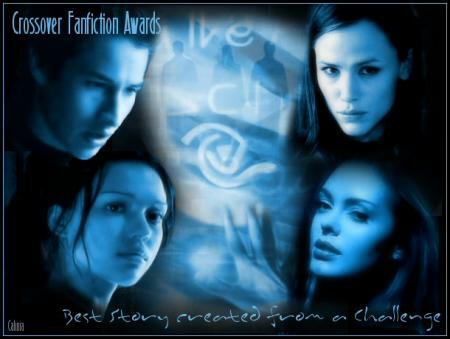 Author’s note: I started writing on this story in 2003 - 12 years ago - and while simultaneously writing on a lot of my other fics, I lost my inspiration for this one. 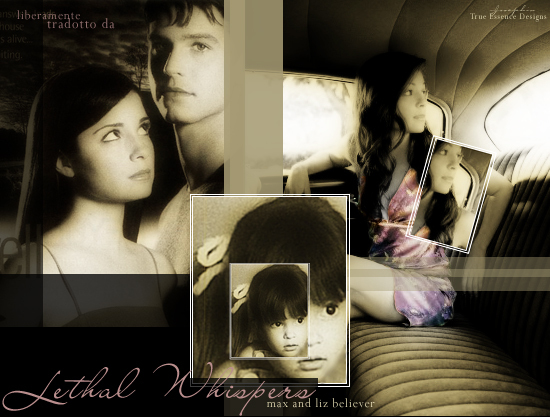 While being on RF, I always promised that I wouldn't leave any fics incomplete, so here I am with a remake of "Lethal Whispers". To jumpstart my inspiration I rewrote the whole thing, so even though there is still a version of this story in the "Dead and Buried"-section, this story will be slightly different and hence replaces the "old version". 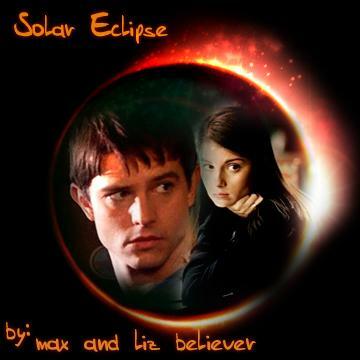 Last edited by max and liz believer on Sun Jul 02, 2017 6:28 am, edited 83 times in total. 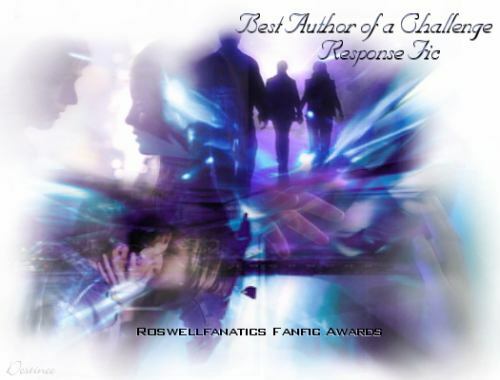 As a writer in different Roswellian-fanfiction communities, I was a proud and grateful recipient of some of the awards from annual annual award ceremonies. It amounted to a total of 28 winning titles and 5 runner-ups. The specific details are listed below. Disclaimer: The banners used below are not made by me. 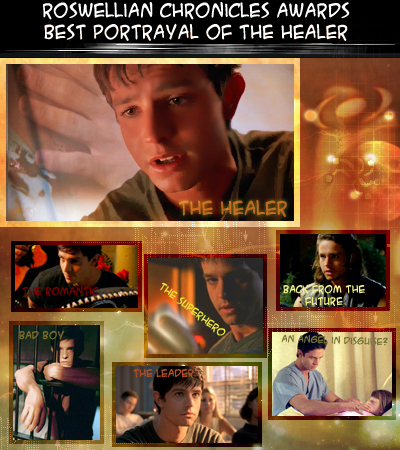 Credit goes to the fans of Roswell, who contributed their work to the awards. 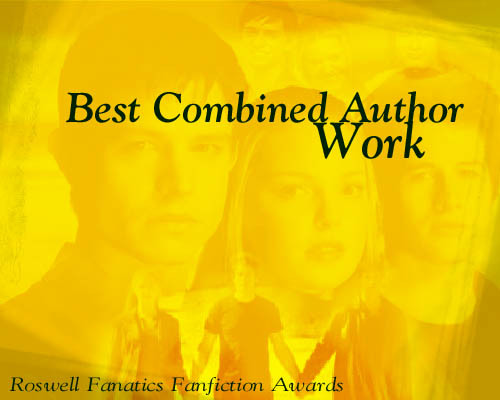 I won this one together with Stef (Anais Nin), whom I was co-writing "Broken Wings"
Fictional Work: "Love By Any Other Name"
Thank you, everyone, who has not only read my stories, but also nominated and voted for them! Last edited by max and liz believer on Sun Oct 25, 2015 5:52 pm, edited 5 times in total. After 4 years of writing (most of this time was actually spent not writing ) I've finished "Solar Eclipse". 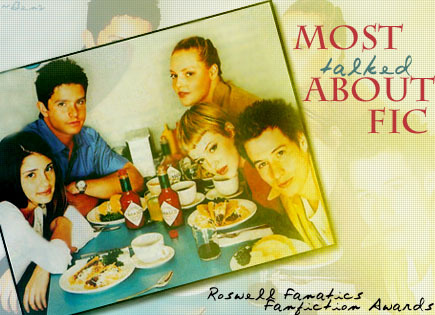 This was my first Roswell fic and I cringe when I read the first chapters (e.g. I spell 'hey' with an 'a' instead of an 'e' ), but fortunately it got better... I'm really proud of this story and I'm intending to revise the first couple of chapters...someday. After some months of no writing (Uni got in the way...and extended periods of no inspiration didn't make things any easier either) I'm on a roll with this story, making this the only story I'm currently updating. 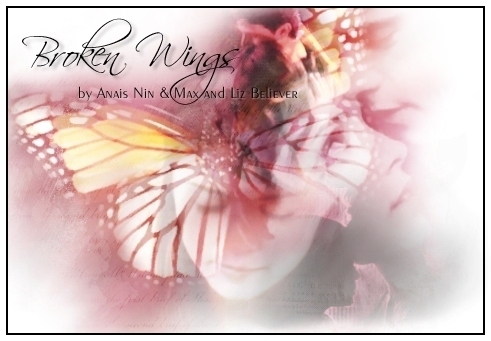 This is my co-writing project with Anais Nin. However, due to school, Stefanie (Anais Nin) told me that she is unable to continue writing and left it up to me to finish the story. I don't exactly have much more time than her to write, but since I refuse to leave a story unfinished I decided to finish this story on my own. 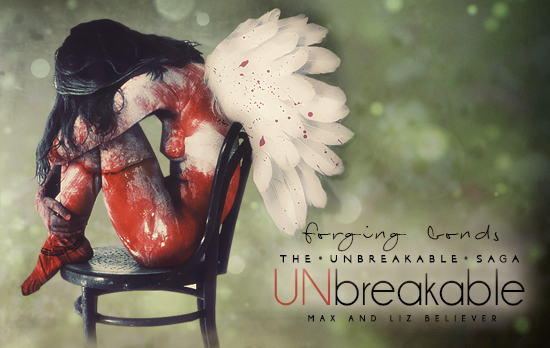 "Broken Wings" is currently in the Dead and Buried-section, but I am writing on it right now. However, I want to write all the chapters to the end before I bring the story back to life, so that you, my dear readers, won't have to wait for updates. Okeydockily... That's all for now! 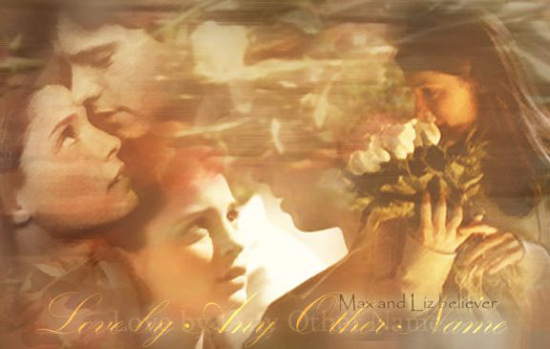 Last edited by max and liz believer on Mon Jan 18, 2016 1:40 pm, edited 2 times in total. I can completely understand that need Thanks, Tanya! It's called Mnemosyne's Daughter, can be found in the Conventional Couple forum and summary etc. can be found three posts above along with a direct link to the story. 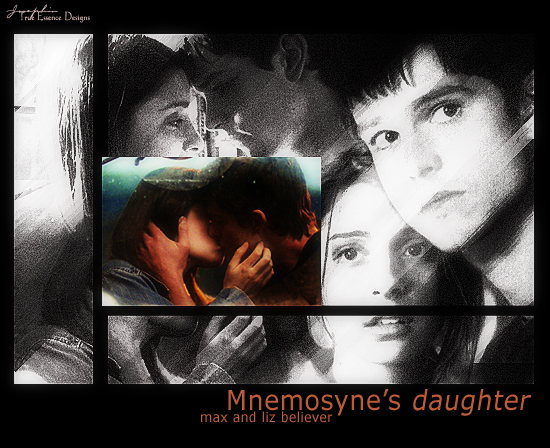 "Mnemosyne's daughter" is finished but I'm planning to write a parallel story to that one to shed some light on Max's side. Due to the numerous questions left unanswered in "Mnemosyne's Daughter" I decided to write a companion piece, portraying the situation from Max's (and the rest of the gang) side. The writing is coming along a bit slowly, but the first chapter is currently with my b-reader so the story will be posted shortly. I'm working on "Broken Wings" at the moment. I'm almost up to date with the reposting and I'm currently writing on new chapters. So maybe...just maybe... I'll finally finish that one. 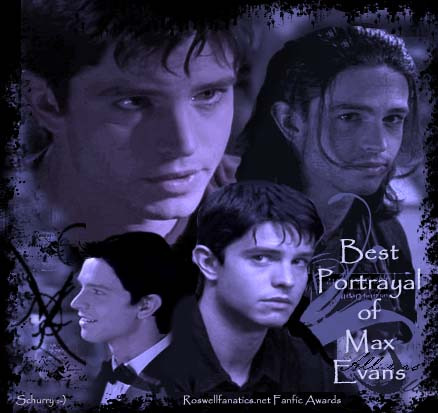 I was nominated "Superhero of the month" (March 2007) at Roswellian Chronicles. 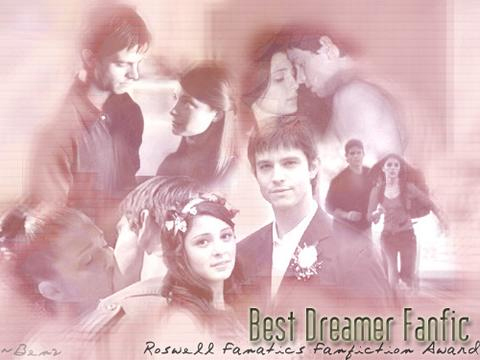 And I found out that I was a runner up for "Best Portrayal of Isabel Evans" in "Love by Any Other Name" at Roswellian Chronicles. To all of you who voted for me and made that possible - THANK YOU!! Last edited by max and liz believer on Sun Oct 25, 2015 6:15 pm, edited 1 time in total.